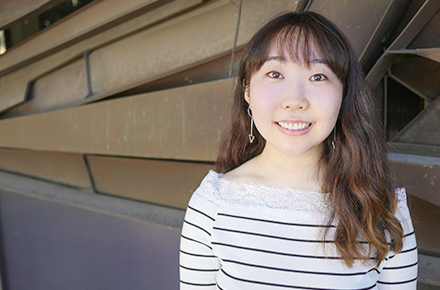 “Japanese is a great passion of mine, and ANU was always my first choice thanks to its promising language programs. ANU was also the only university I knew of that offered a four-year degree where I could graduate with both a Bachelor's and Master's. It also offers a guarantee for on campus accommodation for first year students, which was important to me as an interstate student. The flexibility of combining a Bachelor of Arts with a Master of Asian and Pacific Studies is especially rewarding as I have broad access to courses in the Arts part of my degree, but also very specialised courses for my Master’s. Learn more about Flexible Vertical Double Degrees at ANU College of Asia and the Pacific.